Photography Class Gift Vouchers - Give a Photography Gift Voucher! Give the gift of photography with Photography Class Gift Vouchers! A Photography Workshop Gift Voucher is the perfect gift for the for the photographer in your life! Or perhaps the perfect gift for someone to purchase for YOU as a gift for Christmas, birthday or some other special occasion. 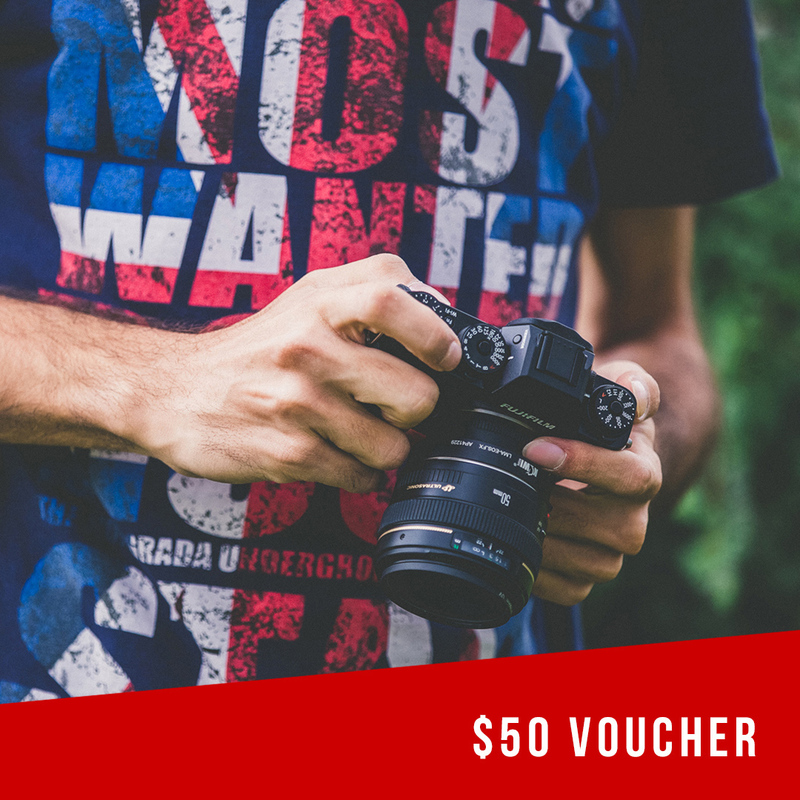 Photography Class Gift Vouchers are valid for 12 months from date of purchase and are available in $50 or $100 amounts, or for either a Beginners Photography Workshop, Landscape Photography Workshop, Travel Photography Workshop or the Portrait Photography Workshop. All photography course voucher / vouchers are purchased online using the links below and downloadable as a PDF or electronic ticket. 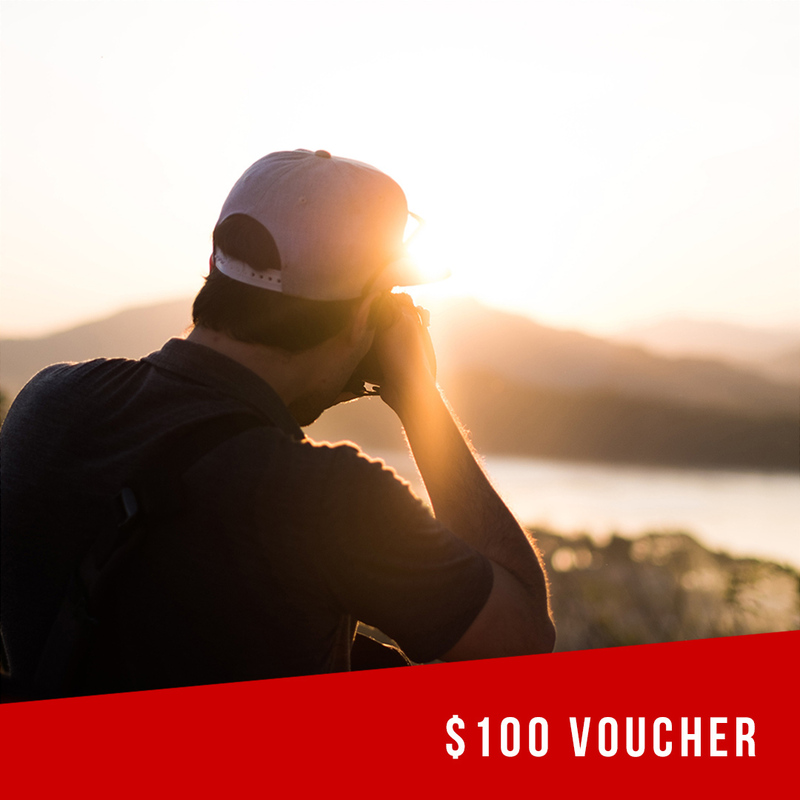 This Photography Gift Voucher can be used towards any Gold Coast Photography Workshop. 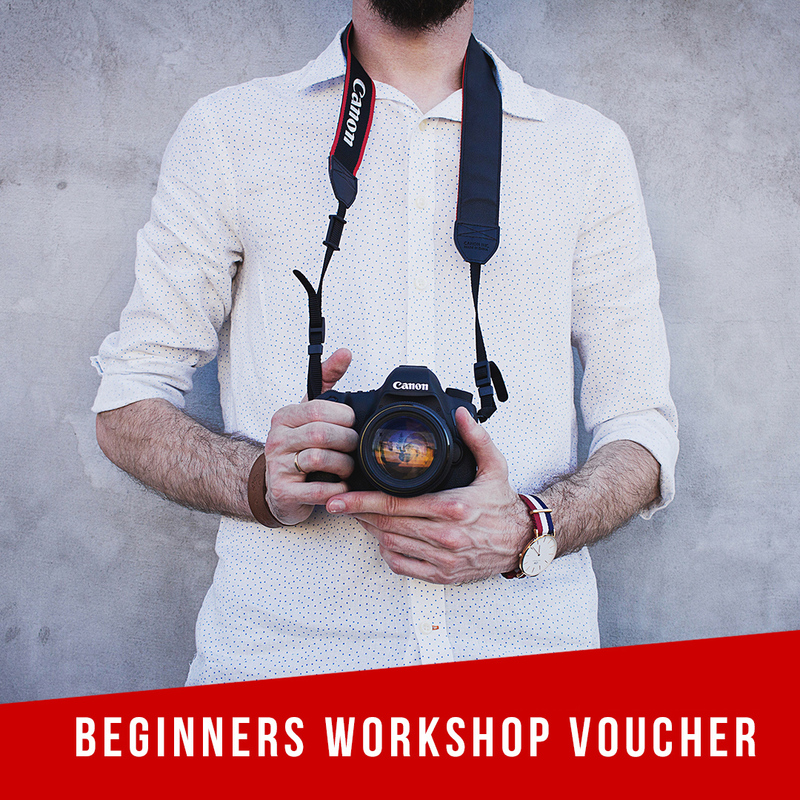 This Photography Gift Voucher can be used towards any Beginners Photography Workshop. these workshops are held approximately once a month, so there is plenty of opportunity to use it! 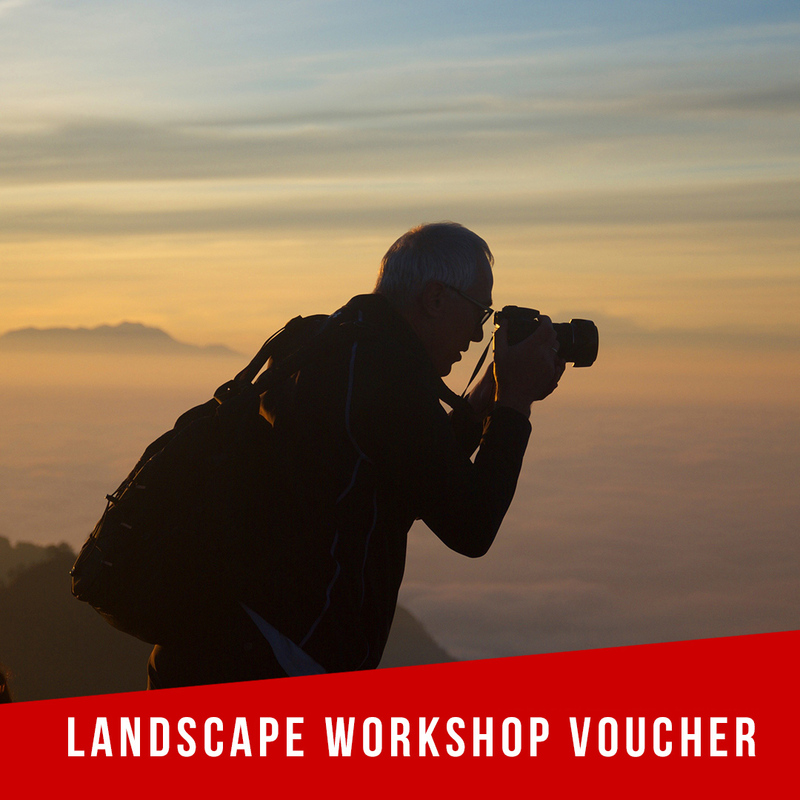 This Photography Gift Voucher can be used towards any Landscape Photography Workshop. The Landscape Photography Workshop is held about 4 times per year, once in each season. 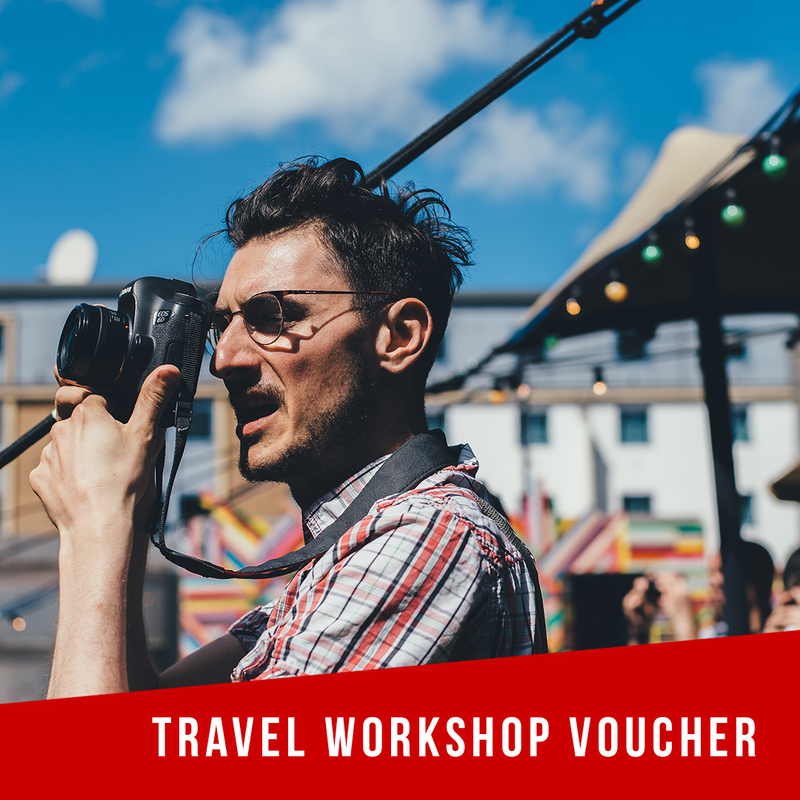 This Photography Gift Voucher can be used towards any Travel Photography Workshop. The Travel Photography Workshop is held about 4 times per year. 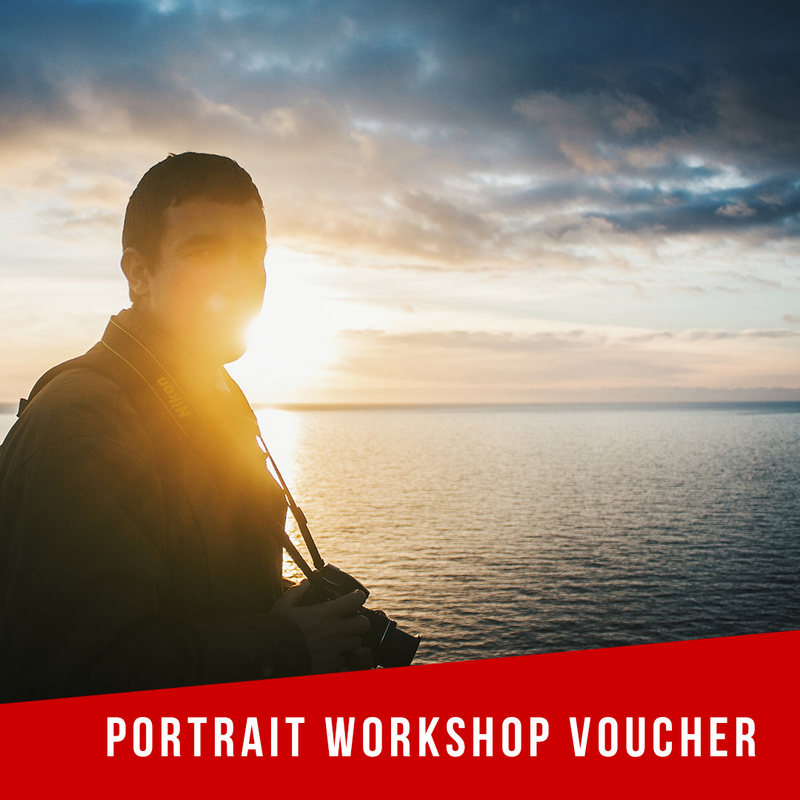 This Photography Gift Voucher can be used towards any Portrait Photography Workshop. The Portrait Photography Workshop is held about 4 times per year. Over the past few years I’ve worked with many of Australia’s leading celebrities and athletes: Delta Goodrem, Formula One star Mark Webber, Jessica Mauboy, Ricky Ponting, Mitchell Johnson, Hawthorn AFL, Shelley Craft, Ashley Hart, Lleyton Hewitt, Master Chef”s George Calombaris, My Kitchen Rules chef Karen Martini, Wallaby Israel Folau, Olympic basketballer Liz Cambage, Bondi Vet Chris Brown, Olympic Gold medallist Sally Pearson and All Blacks captain Kieran Read. They’ll love a photography course voucher as a gift – guaranteed!